While the entire civilised world takes their sides and lights their pitchforks for the ongoing PS4/ Xbox One debate, everyone seemed to forget about gaming’s clumsy-but-he-means-well cousin the Wii-U. I don’t want to sound like an old gold prospector but hell y’all, you missed a doozy. The Super Smash Bros franchise is one I fell in love with since day one of its conception. I spent my formative years in a constant battle with Sheik at Hyrule Castle for hours a day. I played the game so much and felt I knew every nuance, every wave dash and roll save the game had to offer. It was a franchise that is in my opinion one of, if not the best fighting games in the business. It’s a bass guitar of a franchise: easy to pick up, horrendous to master. With enough play styles to match almost any style. Writer Malcolm Gladwell stated in his book “Outliers-The Story of Success” that if you practice anything for 10,000 hours then you will be good at it. This can obviously be applied to anything but it rings especially true for SSBM: if you put the hours in, even The Ice Climbers of Pichu could be unstoppable forces of nature. That is of course unless you’re facing me playing Marth. The new Super Smash Bros installment has been recently revealed for Wii U and, surprisingly, 3DS. 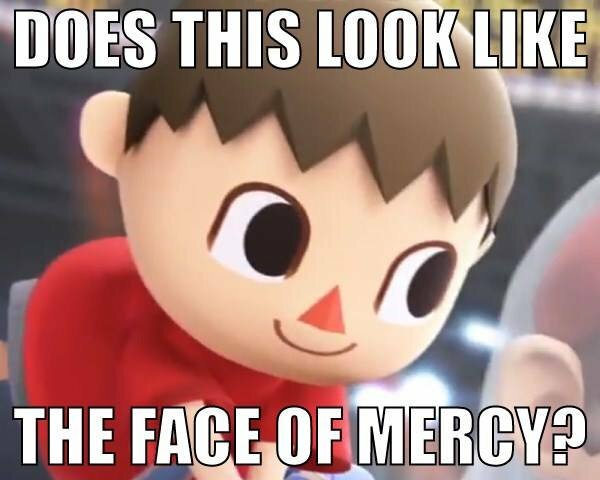 The final smash will be a making a return and so far no one has said anything about Subspace Emissary. Which is the best news in the world, hopefully they forgot it. Maybe they sent it to a lead lined bunker, 50 floors below sea level, guarded by Cerberus himself. makes his debut in his classic nes form. Most attacks are based around his blaster, which can be fired whilst running and jumping. He also has a charge attack and a shoryuken. Seriously. I’m glad to see such development, as before his move set was announced, many fans were adamant that this would just be a Samus clone. 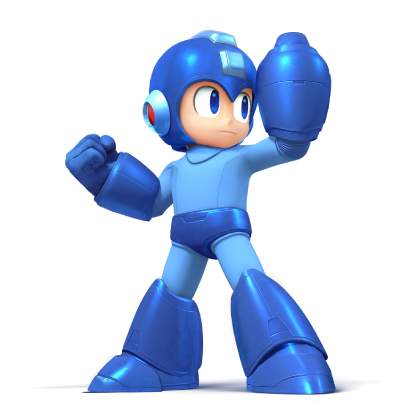 As it turns out Megaman is actually becoming one of the most versatile and unique characters. 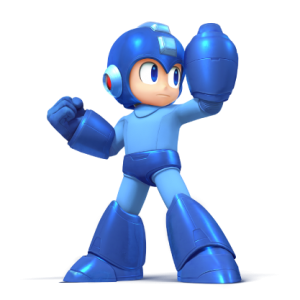 Based on skills he has collected throughout the games via their bosses, Megaman can spike, burn, electrocute, cut and utilise a shield that not only defends but also can be thrown! Like Captain America! Right?! Apparently you all asked for him. Apparently you’ve all been begging since animal crossing came out to include him. Apparently I’ve been in a coma for the last ten years. Director Masahiro Sakurai has heard your ardent pleas, and The Villager has made his happy-faced little way into Super Smash Bros.
Sakurai stated that the villager “collects things” and therefore uses a variety of items in his move set, such as a sapling, umbrella, fireworks a slingshot, a bowling ball and…. a stick. A saving grace for the character is a counter that “collects” projectile attacks that can later be thrown back at opponents, the only thing similar to this was Mr G&W’s “bucket” attack. 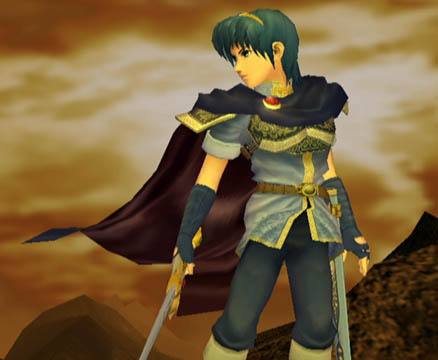 Sakurai introduced this character by stating that “pretty much no one saw this character joining the battle”. And he was right. 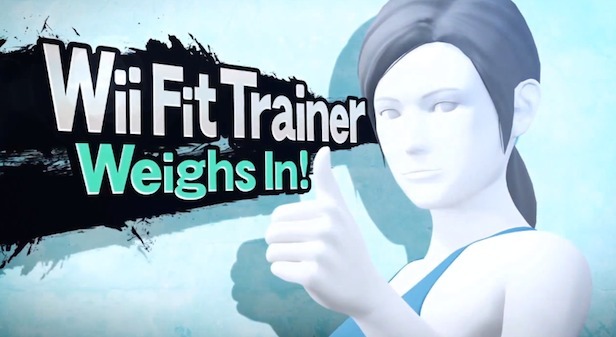 It’s an utterly bizarre choice, but I guess it allows those that were mocked by here in Wii Fit to take out their frustrations. Her move set involves yoga poses, hula hoops and a medicine ball. The release is set for 2014 sometime but we at Geek Pride will give you news as it comes. Also mentioned were the main differences in the 3DS and Wii-U versions being mainly aesthetic, except that the stages on the 3DS would reflect the handheld market, and the Wii-U ones would represent the home console and “classic” markets. I am happy with all of this, but if they don’t include Marth, I will be taking up a pitchfork of my own. You have been warned, Sakurai.